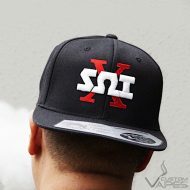 Sub Ohm Innovations New One Ten Flexi Black Snapback. 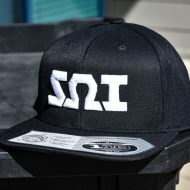 Represent SOI with a stylish, branded flexible hat. 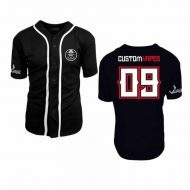 C|KS Brand x Custom Vapes Jersey (Worldwide Exclusive Collaboration) Unity through vaping is what we represent in this community. We strive to encourage each other to seek a better alternative in hopes of a healthier future. 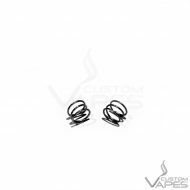 We are For the Vapers, By the Vapers. 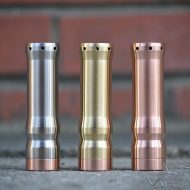 United We Vape. 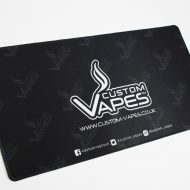 C|KS Brand x Custom Vapes Community Exclusive UK Collaboration, Unity through vaping is what we represent in this community. We strive to encourage each other to seek a better alternative in hopes of a healthier future. We are For the Vapers, By the Vapers. 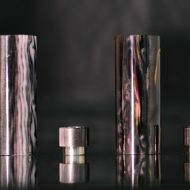 United We Vape. Subzero X One Ten Flexi Fit Snapback By Sub Ohm Innovations. Represent SOI with a stylish long sleeve shirt branded with the Subzero Competition Series Logo! 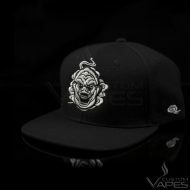 Get your head in the clouds with the iconic Fujin, God of Wind Snapback by CKS Brand. 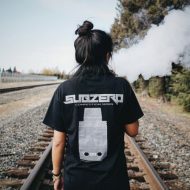 Represent SOI with a stylish T-shirt branded with the Subzero Competition Series logo! Note: The front of the shirt has the “SOI” logo across the chest. 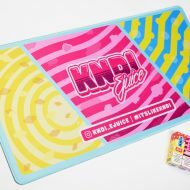 Rear has SOI original Switch Logo instead of the RDA version like on this image. These iconic bandanas have been seen among all types of people (and animals) around the world! 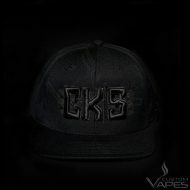 C|KS Brand x Custom Vapes Exclusive UK Collaboration, Unity through vaping is what we represent in this community. We strive to encourage each other to seek a better alternative in hopes of a healthier future. 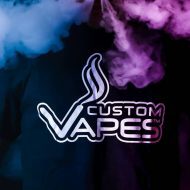 We are For the Vapers, By the Vapers. United We Vape. 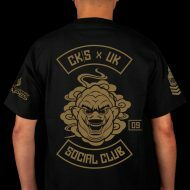 CKS x Custom Vapes UK Exclusive Chapter Black/Gold T-Shirt, A cut above the rest and a thunderous force to be reckoned with. The Social Club is about community and family. 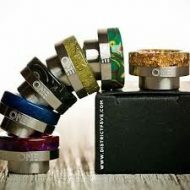 A way to come together, share and express ourselves as individuals. The society that sticks together, grows together. Get yourself ready for sweater weather! 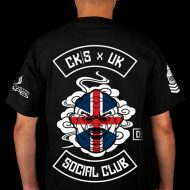 CKS x Custom Vapes UK Exclusive Chapter Union Jack T-Shirt, A cut above the rest and a thunderous force to be reckoned with. The Social Club is about community and family. A way to come together, share and express ourselves as individuals. The society that sticks together, grows together. Get yourself ready for sweater weather!